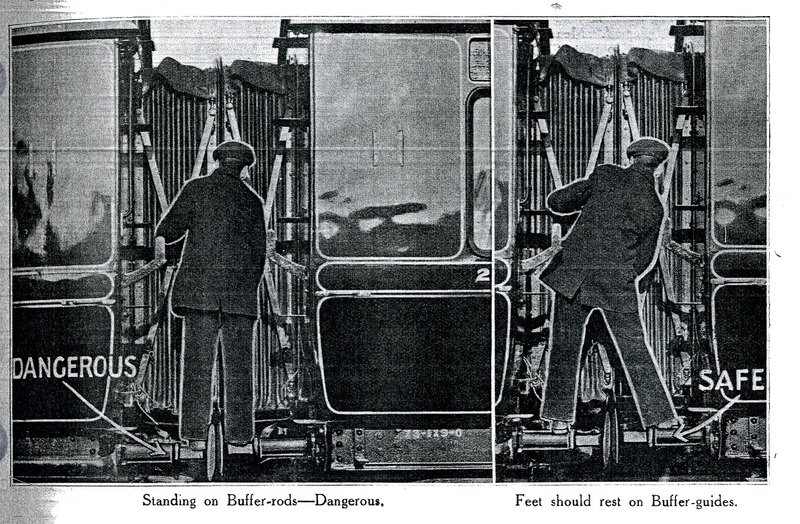 GWR accident prevention image, 1913. Courtesy Mike Esbester. 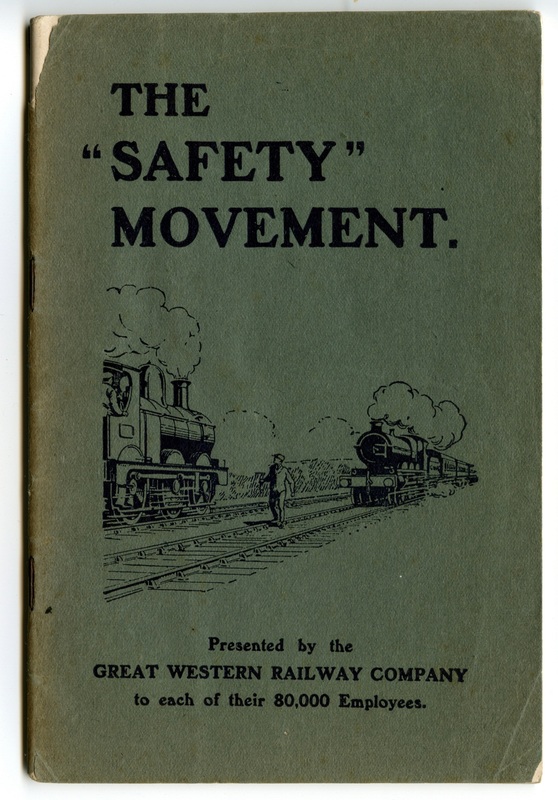 Cover of GWR 1914 ‘Safety Movement’ booklet. Courtesy Mike Esbester. 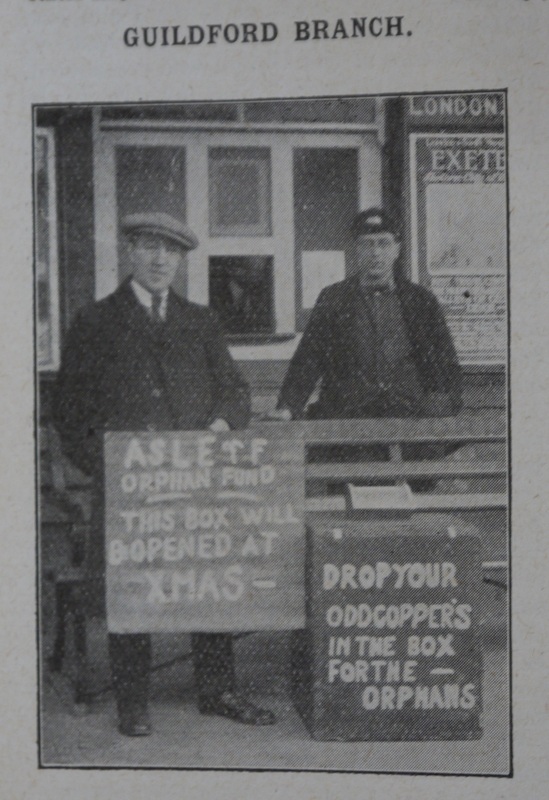 GWR accident prevention image, 1914. Accident prevention image, from 1932 booklet. Courtesy Mike Esbester. Board of Trade accident report. 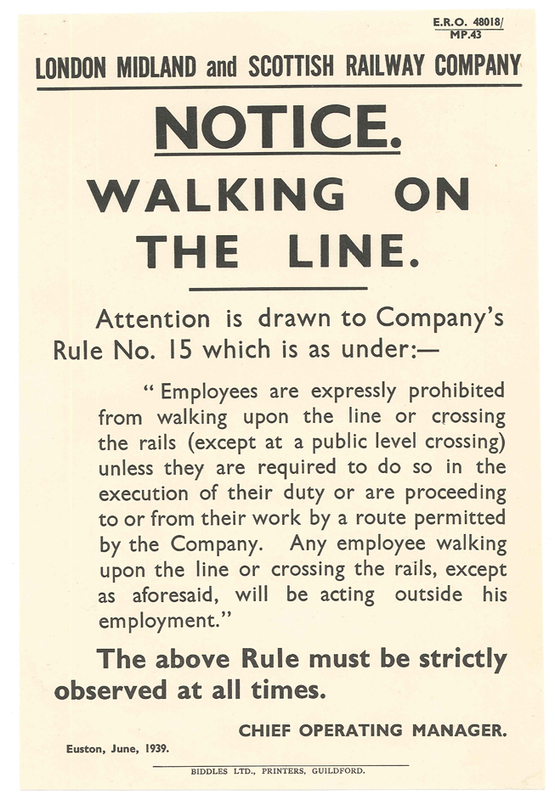 Courtesy National Railway Museum. 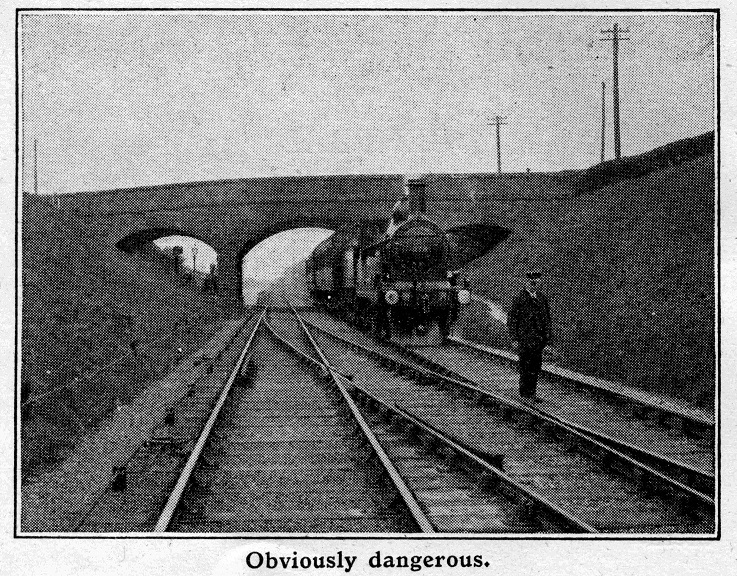 LBSCR 1915 appendix C accident report. Trade union collection for accident victim relatives. 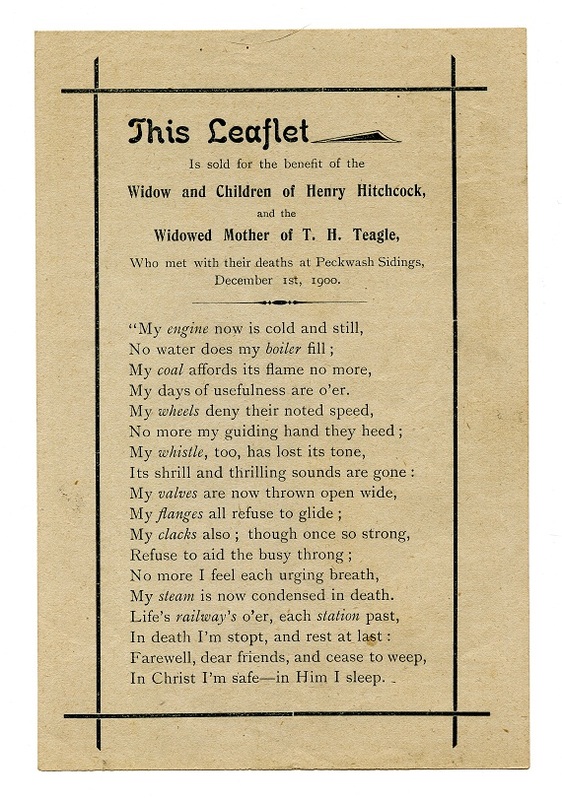 1900 leaflet, sold for relatives of accident victims. Courtesy Mike Esbester. 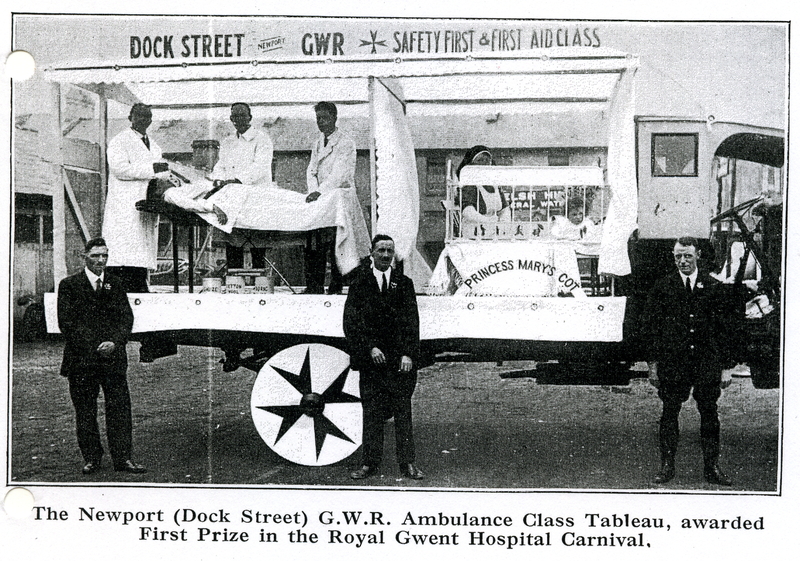 GWR railwaymen’s first aid display, 1925. 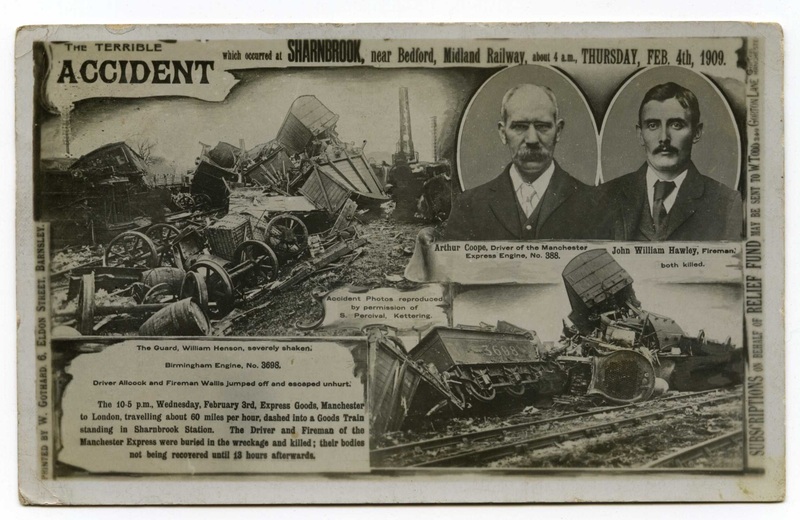 1909 railway accident postcard. Courtesy Mike Esbester. 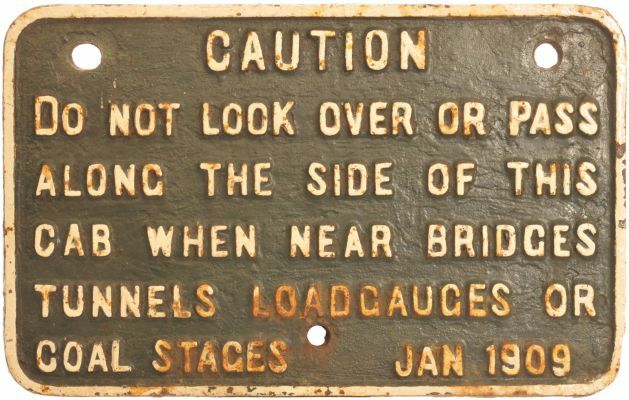 LMS 1939 warning poster. Courtesy Mike Esbester. 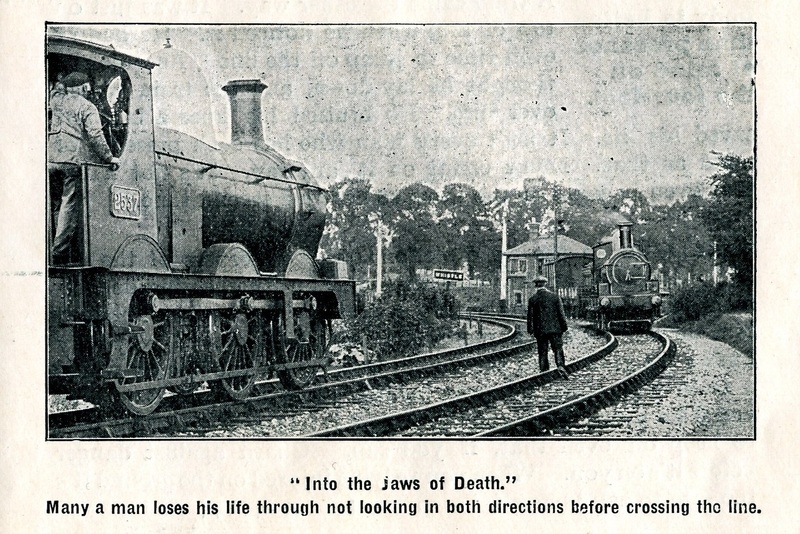 Welcome to the website for the Railway Work, Life and Death project, a joint initiative between the University of Portsmouth, the National Railway Museum (NRM) and the Modern Records Centre at the University of Warwick (MRC), also working with other institutions including The National Archives of the UK. 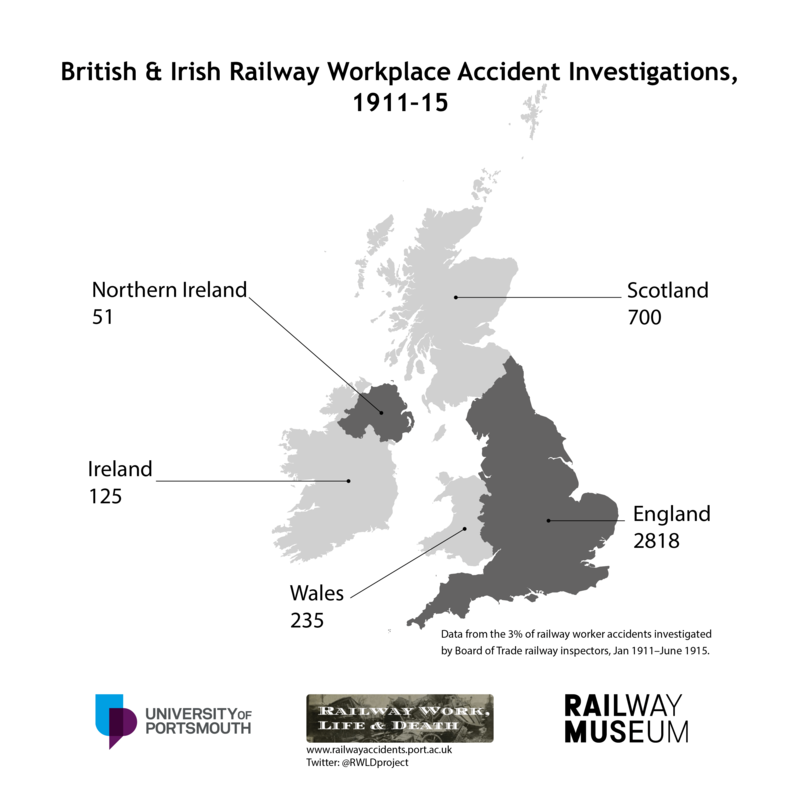 We’re making it easier to find out about railway worker accidents in Britain and Ireland in the later 19th and early 20th century – who was involved, what they were doing on the railways, what happened to them and why. 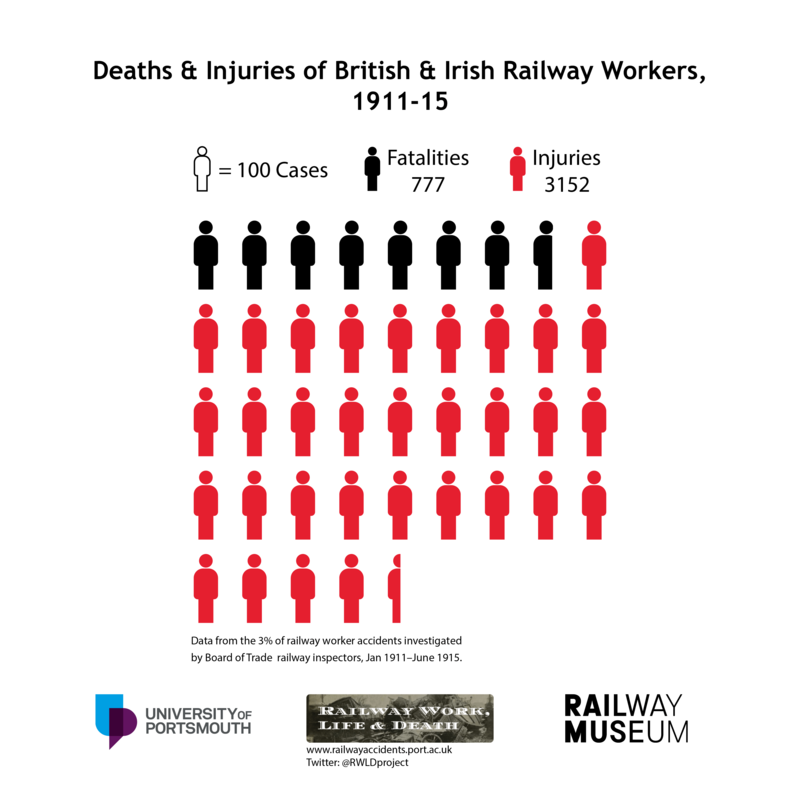 Although today most people don’t realise it, working on the railways 100 years ago was incredibly dangerous, with hundreds killed and tens of thousands injured each year. This year’s ‘Transcription Tuesday’ event, run by Who Do You Think You Are? Magazine was a great success: an enormous thanks to all who took part! 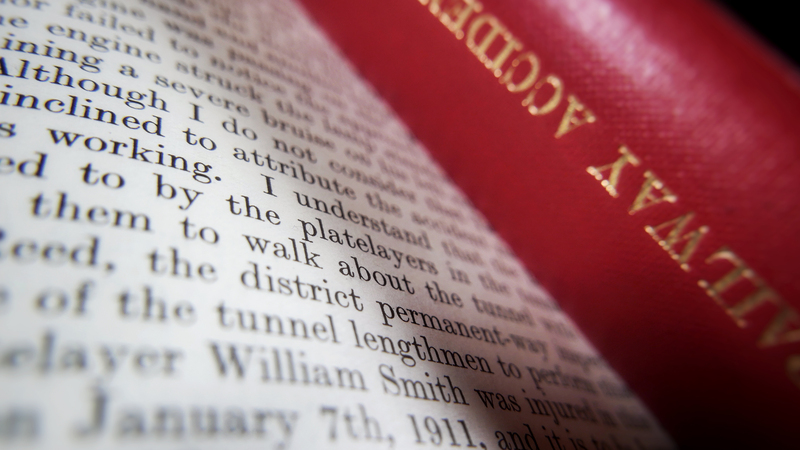 Together we transcribed around 3,800 accident cases dating from the early 20th century – amazing! In the first and second phases of the project a team of volunteers from the NRM, to whom we’re immensely grateful, have painstakingly been through reports produced by the state-appointed Railway Inspectorate between 1911 and 1915, detailing investigations into railway worker accidents, and through the record book of the Great Eastern Railway Company’s Benevolent Fund. They’ve extracted the details found in the documents – things like names, ages, roles, companies and details of the accident – and entered them into our database. 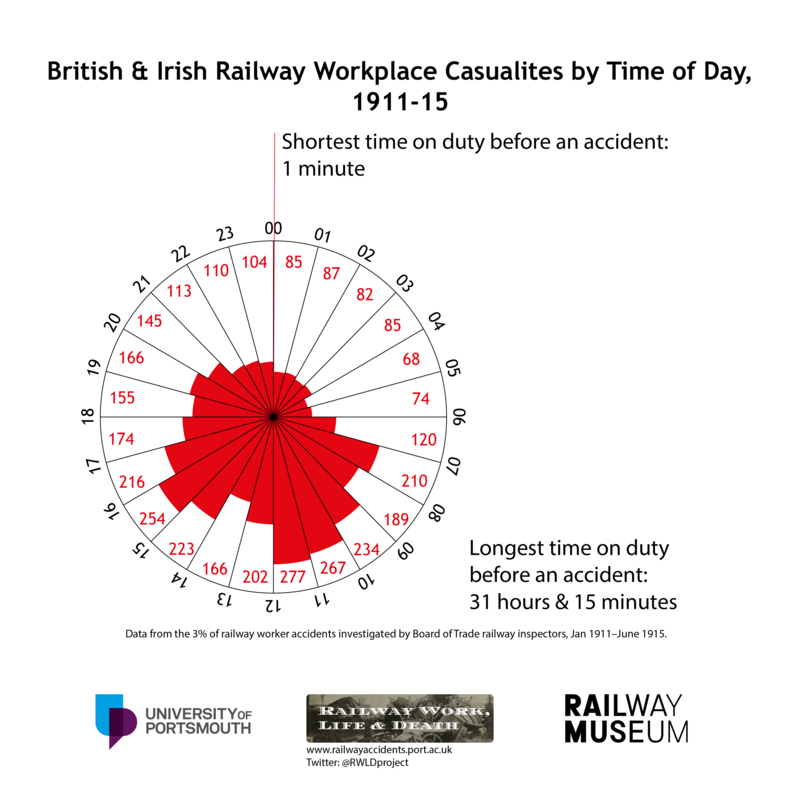 This database is now available, on this website, so that anyone who’s interested can easily learn more about work and accidents on Britain and Ireland’s railways around the time of the First World War. We’re currently working on 3 more extensions of the project, which we expect to add 70,000 additional cases to the data – a lot of work, so it’s going to take a while! Altogether, we think this work will be of great interest to all sorts of people: railway enthusiasts, family historians, railway museums and heritage centres, archives, the current railway industry and academics. You can download the project information sheet here. Please feel free to spead the word widely. The project is led by Dr Mike Esbester (Portsmouth), Karen Baker (Librarian, NRM)/ Peter Thorpe (Search Engine public service manager, NRM), and Helen Ford (Manager, Modern Records Centre) with the assistance of Craig Shaw (Volunteer Administrator, NRM). It draws upon Mike’s research, funded in the past by the Arts and Humanities Research Council of the UK, and Karen, Helen, Peter and Craig’s wealth of experience. We warmly welcome your thoughts and questions, so please don’t hesitate to get in touch.